 CIA has been at the forefront of Working K9 Research and Development projects. 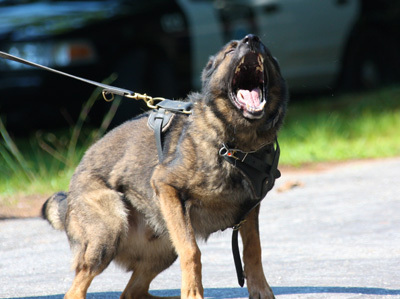 These include the systematic evaluation of various training techniques for a variety of critical behaviors, environmental impact on K9 performance, kennel design, and working canine breeding programs. If you have a specific interest or work for a department embarking on an R&D project that could benefit from external oversight, consider CIA involvement.